The 13th Bangkok Chess Club Open Tournament will be played from April 14th to 21st in Pattaya, Thailand. 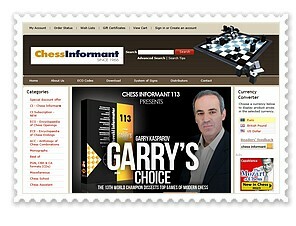 The tournament is organized by the Bangkok Chess Club and the playing venue is 5-star Dusit Thani Pattaya Resort. 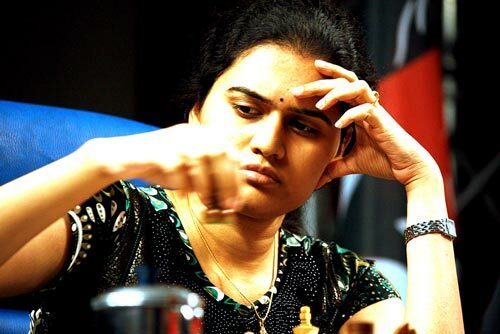 (Left: Koneru Humpy leads India challenge). 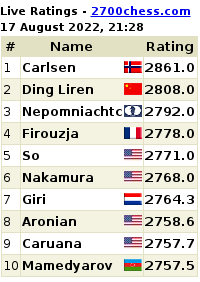 Top rated Grandmasters are Nigel Short ENG 2690 (last year winner), Levente Vajda ROM 2632, Jan Gustafsson GER 2621 (winner in 2011), Humpy Koneru IND 2597, Sune Berg Hansen DEN 2566, Jozsef Horvath HUN 2538, Zong-Yuan Zhao AUS 2537, Adam Horvath HUN 2509, M.R. Venkatesh IND 2501 and Attila Czebe HUN 2488. There are two groups of play: Open category for all players, and Challenger category for players rated below 2100 or unrated (ratings based on FIDE or Thai ELO ratings – other national ratings will be validated by the organizer). When registering, players must indicate in which group they wish to play. Both groups will be played using the Swiss System, with 9 rounds for Open, and 7 rounds for Challenger. For the pairings, a Swiss Manager program will be used.